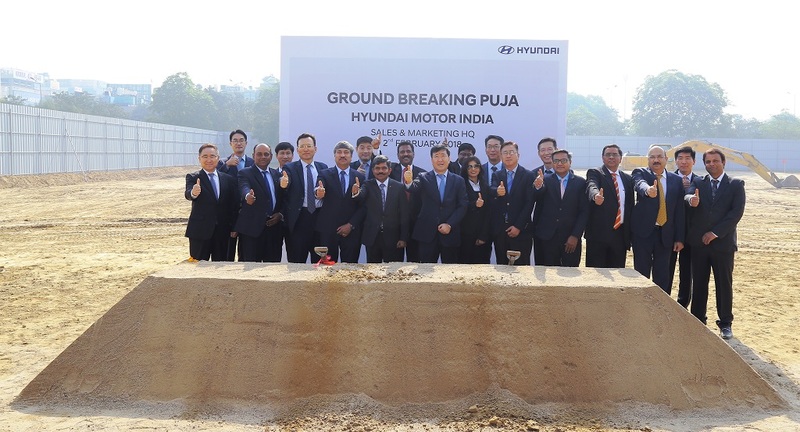 New Delhi, February 2, 2018: Hyundai Motor India, the country’s second largest manufacturer of passengers’ cars and the largest exporter since inception held the ground-breaking ceremony for its new Corporate office today. Located in Gurugram and spread across site area of 7,820 sq. meter, the new sales and marketing headquarter is scheduled to be completed by February 2020 showcasing Hyundai’s Modern Premium Brand Imagery. 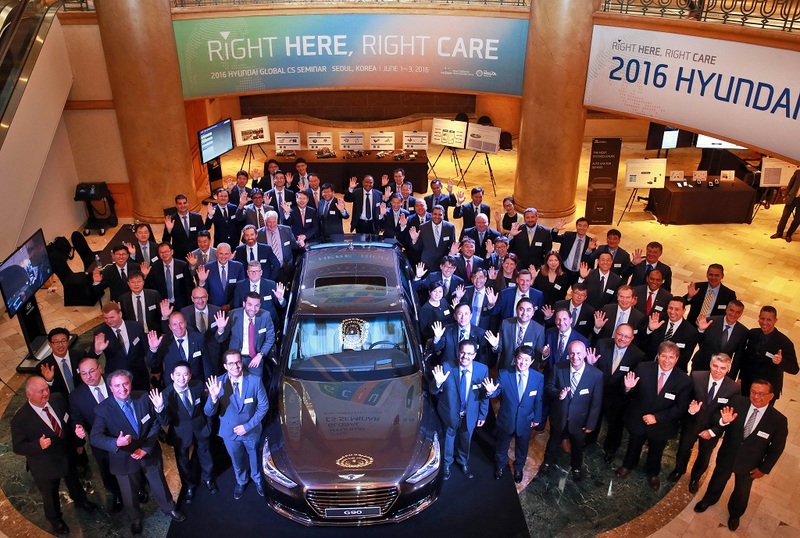 “Our vision to make Hyundai Motor India a Great Place to Work will see transformations at this state-of-the-art Sales and Marketing Headquarter. We are looking forward to the new office creating modern workplace and unparalleled experiences of brand Hyundai for all our stakeholders.” he added. 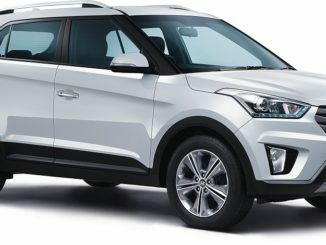 The new landmark and symbolic Sales and Marketing Headquarter will act as the Command Centre of Hyundai Motor India Limited for its domestic and global operations. 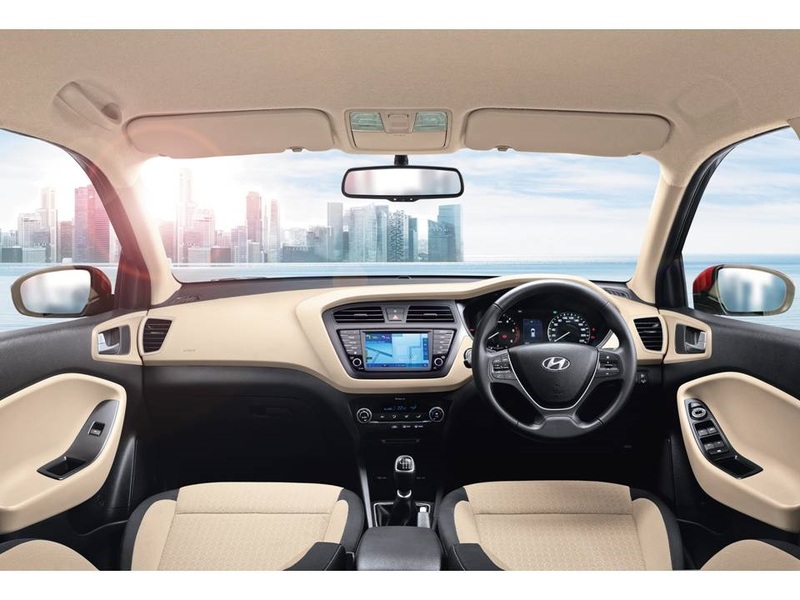 It incorporates advanced architectural design and functionality inspired by Hyundai’s global designed language with an emphasis on energy efficiency and clean environment. A certified green building with centralized air pollution protection through 3 stage HEPA Filter air purifier will headquarter Hyundai’s 7 Subsidiary companies in India with over 650 employees under one roof. In-line with Government of India’s vision and plan to implement all electric vehicles in India by 2030 this Modern Premium office will be future ready with EV charging infrastructure at 4 basement parking levels. Hyundai’s new sales and marketing headquarter has been designed to offer an efficient, comfortable, convenient and pleasant work environment. This 6-floor building will have an exclusive Brand Shop which will provide customers a complete Hyundai brand experience including a glimpse of the Hyundai values, culture and heritage. A well-equipped and advanced auditorium with capacity of over 200 seating to host events & new product launches, recreation area including a large cafeteria, fitness centre and facilities such a table tennis, yoga etc. HMIL forms a critical part of HMC’s global export hub. It currently exports to around 88 countries across Africa, Middle East, Latin America, Australia and Asia Pacific. To support its growth and expansion plans, HMIL currently has 490 dealers and more than 1,300 service points across India. In its commitment to provide customers with cutting-edge global technology, Hyundai has a modern multi-million dollar R&D facility in Hyderabad. The R&D centre endeavours to be a center of excellence in automobile engineering.